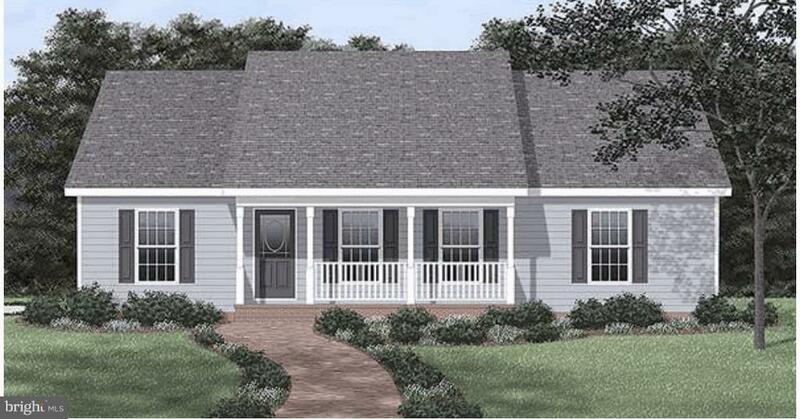 To be built- 3 bedroom, 2 bath Rancher on a great corner lot in rural Fairfield! Baths will feature ceramic tile floors. 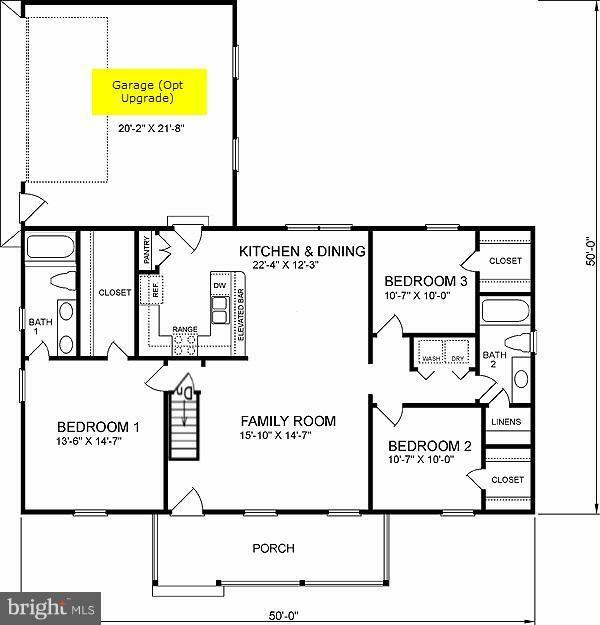 Kitchen, living room, dining room, & hallways w/ pergo wood floors. Spacious bedrooms with pergo or carpet. Master with attached full bath with double vanity & walk in closet. Full, unfinished basement. Chose from metal or asphalt shingle roof! Plan shown is approximate & can be customized! Perfect location in the mountains- but still close to PA/MD line. Directions: From Fairfield: 116W, bear right on Iron Springs Rd, Left on Thunder Trail, Right on Bourbon Trail.